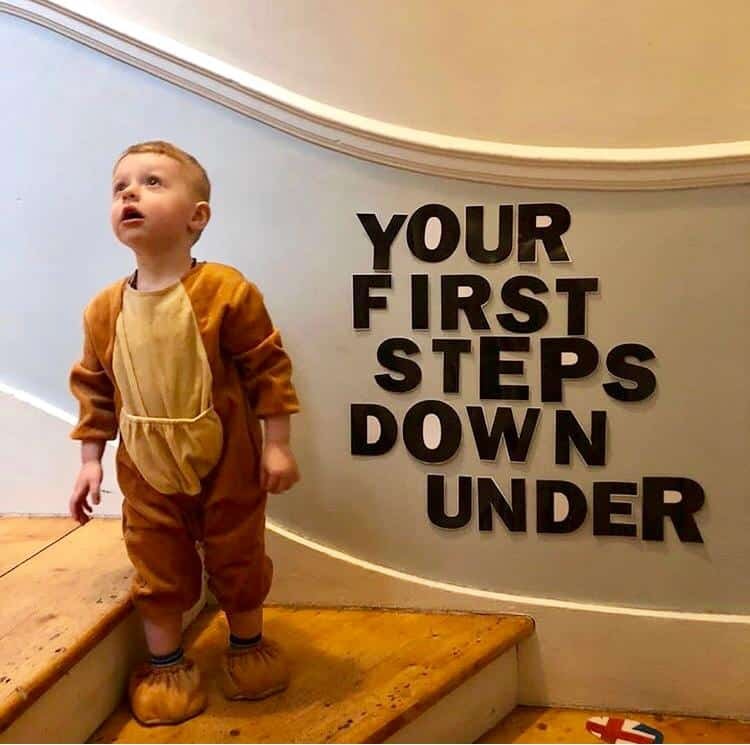 We know that as a child, relocating to another country is scary, so we are hosting our very own Kids Australian Migration Webinar, answering any questions and addressing any concerns your kids might have for moving to Australia! It would be great to get your kids involved in the webinar, so to make this even more fun, we’d like to ask if we could get a video of your kids asking any questions they might have about moving to Australia, we’ll play it live on the webinar and answer their questions live! Our monthly Australian Migration Webinar will still be on as planned and follow right after the Kids Webinar, Tuesday 7 May 7:30PM UK Time. A webinar is just like a seminar, but conducted via the internet! Attending webinars can be easy and fun, not only can you join from the comfort of your own home, but you’ll be offered expert migration advice and assistance from a variety of industry partners to help you get through all your migration essentials there and then! Webinars are a great opportunity to gain knowledge in a range of aspects of migration where you can ask questions and get immediate responses from the right people. We know that the first time can be a little confusing so here is how it works. The email you use to register will then receive an email confirming your registration. This email includes a button that will allow you to join the waiting room. We suggest you join 30 minutes prior so you can secure your spot! If you are watching on your phone or tablet, you will need to download the ClickMeeting App before clicking ‘Join Now’. Once the webinar has started, you’ll have experts presenting and even a chat room to speak amongst other attendees and presenters if you have any questions! Join us for free online and find out all the information you need about migration just from sitting at home! This is a Visa and Job focused webinar, so we will have a Migration Consultant and employers based in Australia joining us live!